Does your Timber frames look tired and weathered? 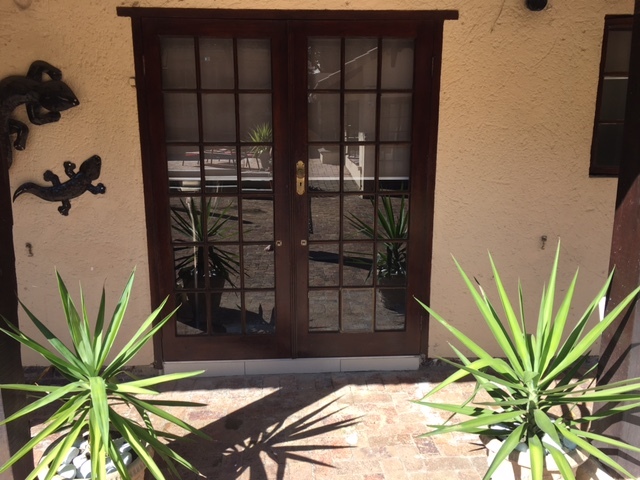 We at Homeprovements offer complete timber restoration solutions for all your wood around the home including interior and exterior restoration done to all timber window frames, doors, garage doors, decking areas, skirtings and anything wood in your home. 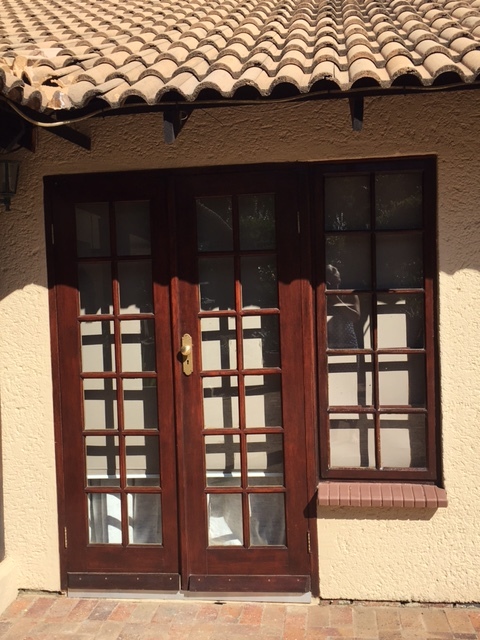 We are based in Johannesburg and we are one of the very few companies in Johannesburg that offer timber restoration to any types of wood. Our team is highly skilled in the restoration of wood and all processes are done by hand, without the use of any grinders or machines, so you can be sure that your timber restoration job will be done right the first time by Homeprovements. 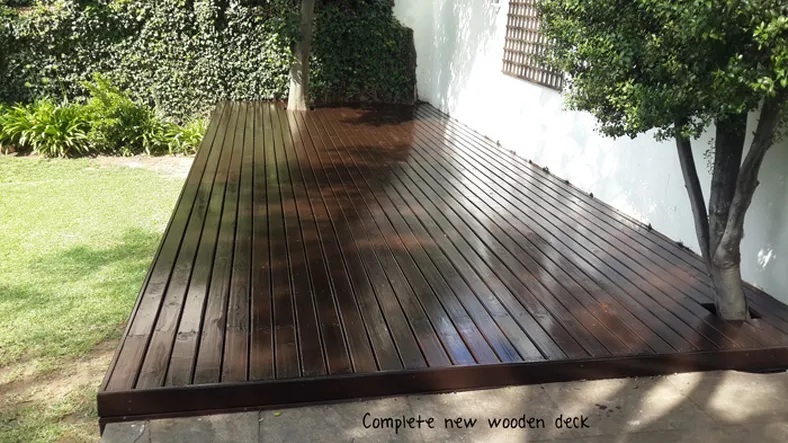 We work in all areas in Johannesburg and we would love to give you a free quotation to get your wood looking new again. Why replace when you can restore? Timber restoration will get your wood looking as good as new. 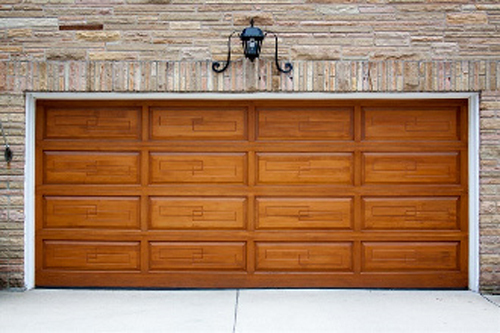 We give old, weathered wood a new lease on life, avoiding the need to replace it and saving you money. 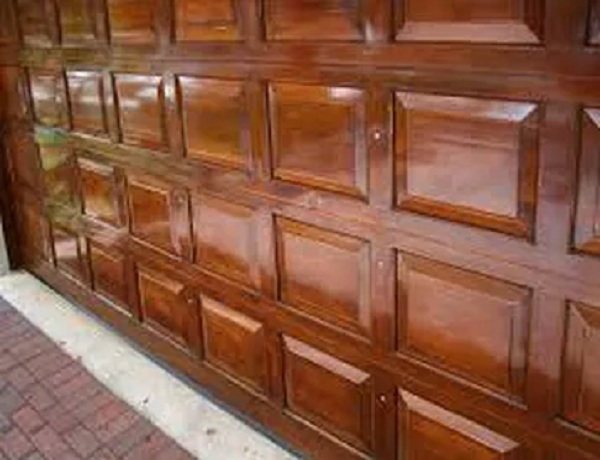 After chemically removing existing varnish or oil, timber is bleached with special acids to bring out the original colour. Once this manual, time-consuming process has been completed, wood is coated with preservatives to protect it. 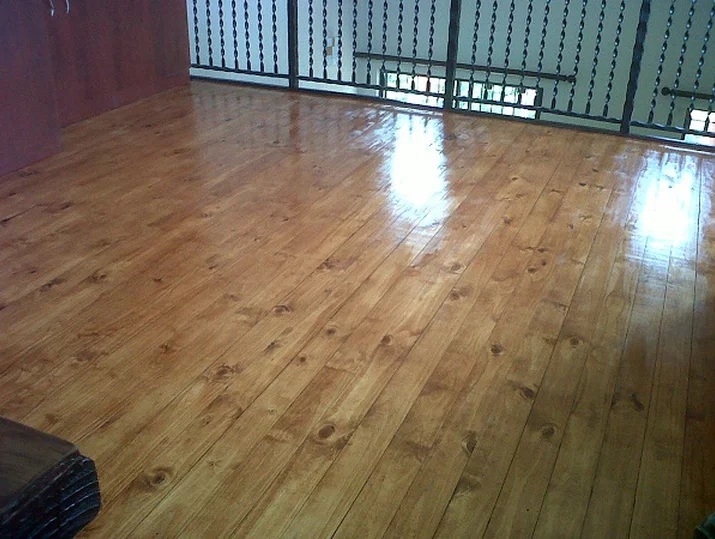 Depending on the type of wood, sealing takes place either with an oil-wax solution or an exterior varnish. Critical parts are sealed with a water proof silicone, preventing any further discoloration or damages.